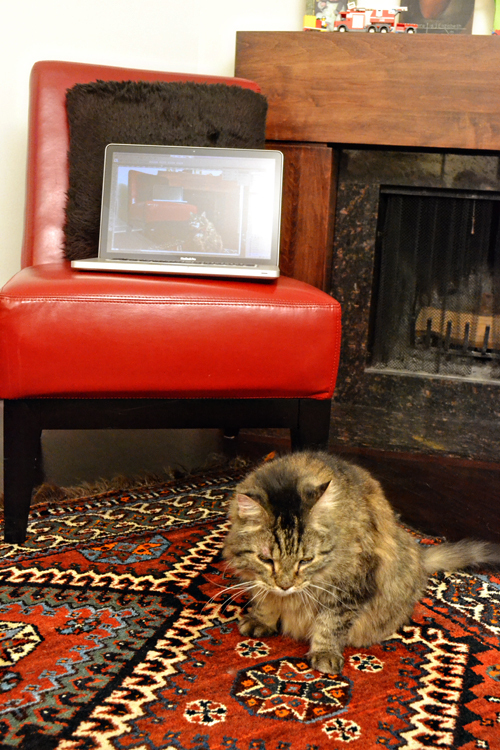 OK, you got me...it should actually be called..."A cat, a chair, and a Macbook Pro;)"
*Did I create another wormhole??? or maybe, "a chair, a cat and a rug". oh, and wormhole! yes, indeed. Oh, what's another wormhole ? !